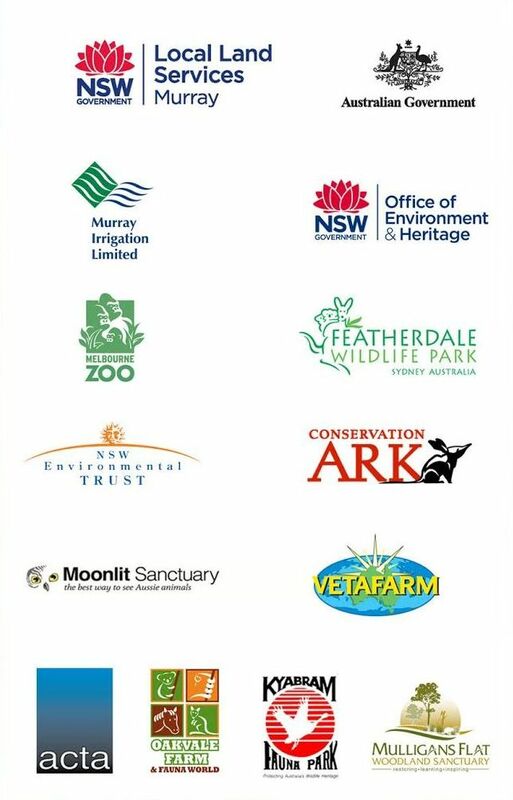 The Nature Conservation Working Group (NCWG) is a non-government, non-profit, environmental group that is comprised of several like-minded landholders who have a desire to ensure the survival of the iconic Bush Stone-curlew. The NCWG supports a captive breeding program for these endangered birds within the Murray Catchment of NSW. Each year this program breeds around 10 young Bush Stone-curlews which are subsequently released into the wild at specially selected release sites containing suitable habitat for the young Bush Stone-curlews. Our main aim is to establish several viable pockets of these endangered birds within South Eastern Australia, an undertaking that will help enhance the Bush Stone-curlew’s chance of survival for the enjoyment of future generations.